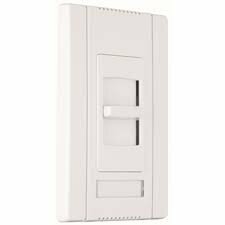 Titan Dimmers offer a complete solution for easy, economical multi-gang dimmer installation in commercial jobs. Designed to handle 0-10V dimming in Fluorescent and LED fixtures. If you have any questions about this product by Legrand, contact us by completing and submitting the form below. If you are looking for a specif part number, please include it with your message.